Say Yes to fun at Drayton Manor Park this Easter. I read a fascinating book a few years ago about a guy who said yes to everything for a whole year. It was a true story and was used as the basis for a movie YES MAN with Jim Carrey. 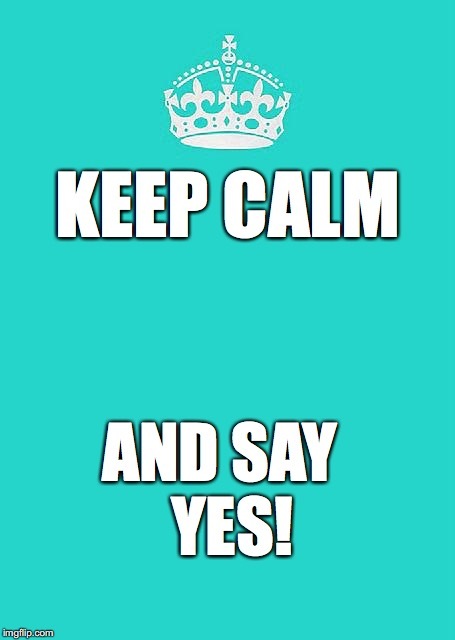 Fundamentally the conclusion I came to was that the simple act of saying yes can lead to some real excitement. I'm intrigued by the concept and often remind myself of it when I'm feeling scared about a new project or idea. I've written before about my personal motto being "what's the worst that can happen?" Saying yes when my initial fear-driven instinct is to say no for fear of being embarrassed or challenged has led to me having some great experiences. 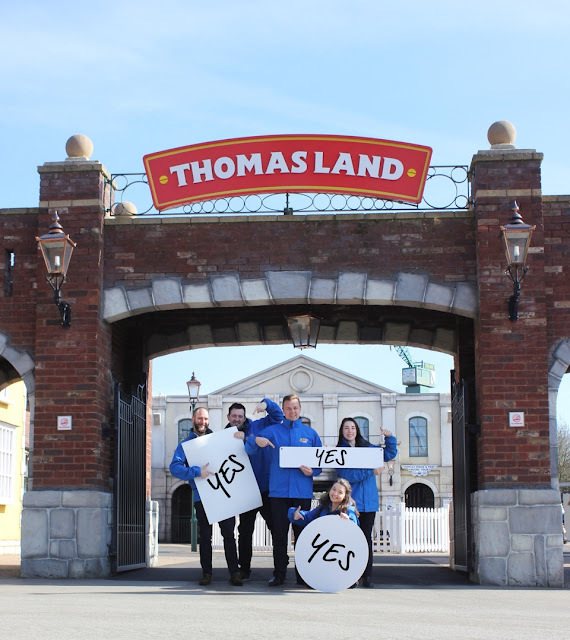 Today Drayton Manor Park has launched its own Yes Day campaign encouraging parents to say YES to their kids for just one day and let them call the shots. 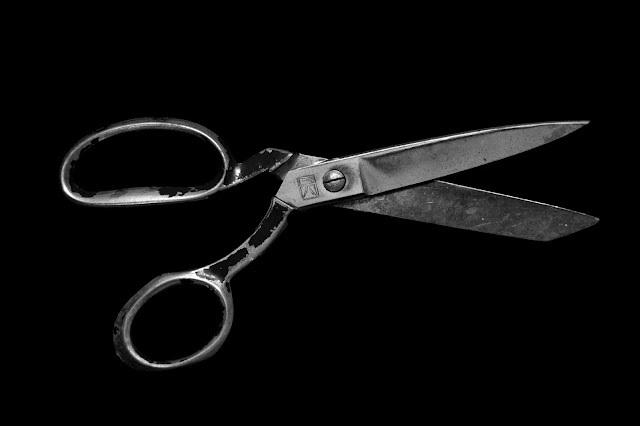 Let's face it, a lot of parenting involves saying no. It’s with this in mind that family theme park, Drayton Manor, in Staffordshire, is encouraging parents to take a break from saying ‘No’ and give the children one day of the year that they just say ‘yes’ to what they want to do. With the Easter school holidays imminent (have you bought their eggs yet? Or bought them, eaten them and bought more maybe?) 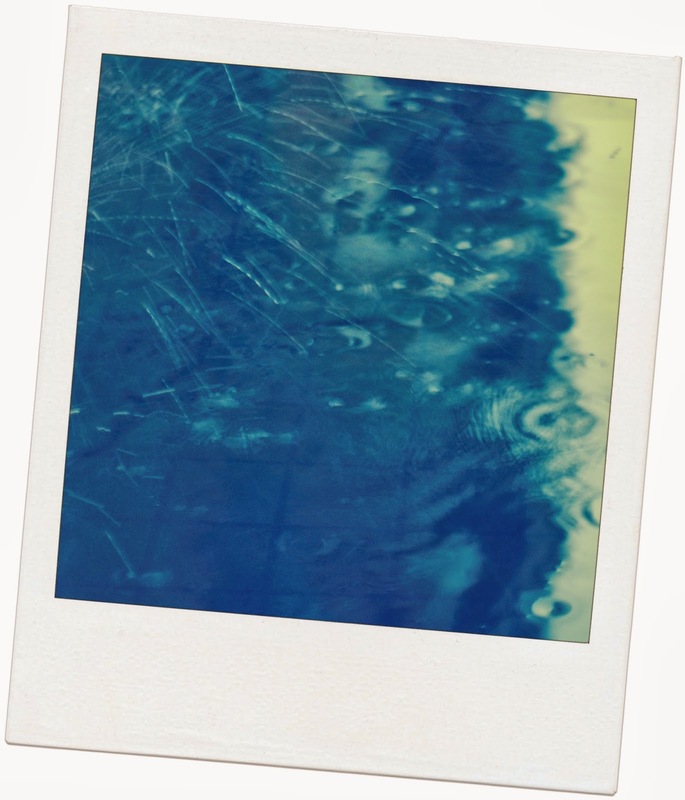 it seems the perfect opportunity to take advantage of the break and spend a fun day out. Why not let your children call the shots and create your own ‘Yes Day’. With so much to see, do and say yes to during the park’s EGGS-ellent Easter (sorry!) celebrations between Wednesday 28th March and Sunday 15th April, Drayton Manor Park is the perfect choice for your ‘Yes Day’. If your children want to climb aboard and experience the action-packed roller coaster adventure, Accelerator, five times over, join Jeremy Jet at his very own flying academy, or hop in one of James’ Red Balloons, just say yes! You can also say yes to taking part in Drayton Manor Park’s Easter Egg Trail, and little ones will be pleased to know there’s a chocolate treat in it for them that they can snack on while watching the new film, Ice Age: No Time For Nuts, at the attraction’s 4D cinema. 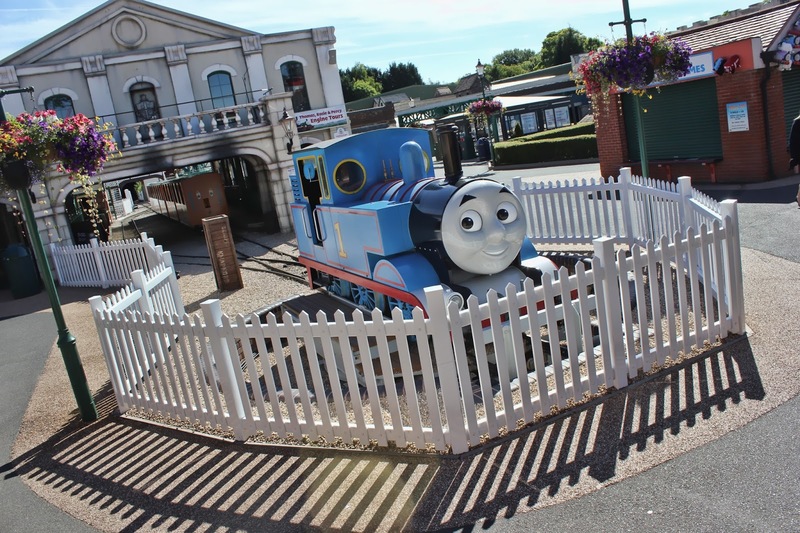 Say yes to letting the kids become a passenger for the day as they hop aboard the little blue engine, Thomas, at Europe’s only Thomas Land™, which is celebrating its 10th anniversary this year. There are over 25 rides and attractions to yes to, plus live shows featuring much-loved Thomas & Friends™ characters that little ones will love. Parents can also say yes to visiting the 15-acre Zoo at Drayton Manor Park, which is home to more than 100 species from all over the world, so children can do their best to mimic a monkey, roar with the Sumatran Tigers, hop like a Kangaroo or hoot like an owl! Not forgetting saying yes to discovering a huge variety of family and thrill rides in the rest of the park such as Apocalypse, the first stand up drop tower ride in the world, and stand up coaster, Shockwave. With 364 days throughout the rest of the year to encourage your children to eat their fruit and vegetables, your ‘Yes Day’ can be the one day to allow them to have ice-cream for breakfast, chips for lunch and a hot dog for tea if they wish! 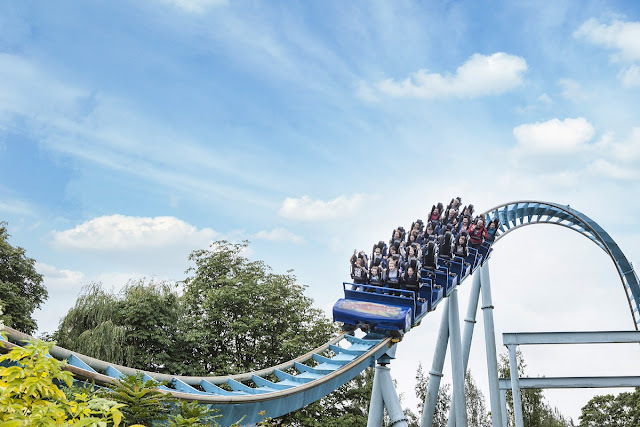 With its extra activities plus four tickets available for £80*, which includes theme park rides, Thomas Land entry, access to the Zoo and a seat in the 4D Cinema, say yes to a day out at Drayton Manor Park to create some amazing family memories together this Easter. Disclaimer: I have NOT been paid or rewarded for sharing this information. * The 4 for £80 ticket is only available on selected dates and not available for Fireworks Spectacular or Magical Christmas, please check the website before travelling. The saving is based on four 12 + year olds purchasing individual tickets. 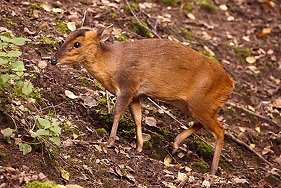 Ticket is available for any age combination purchased before your planned visit date. Only valid for use if all 4 tickets are used together on one date, party must enter the park together. This ticket is available to book in advance of your visit online or via the call centre. Please be aware that you will not be able to purchase this ticket on the day, via the call centre or on the gate.